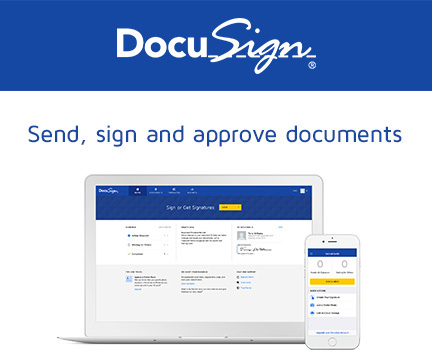 The difference between signing a document in as little as 30 seconds through Docusign and having to download, print, sign, scan, upload, and then send is pretty much night and day. Especially when candidates get to that ultra sensitive signing stage in the offer process, time and security are critical. 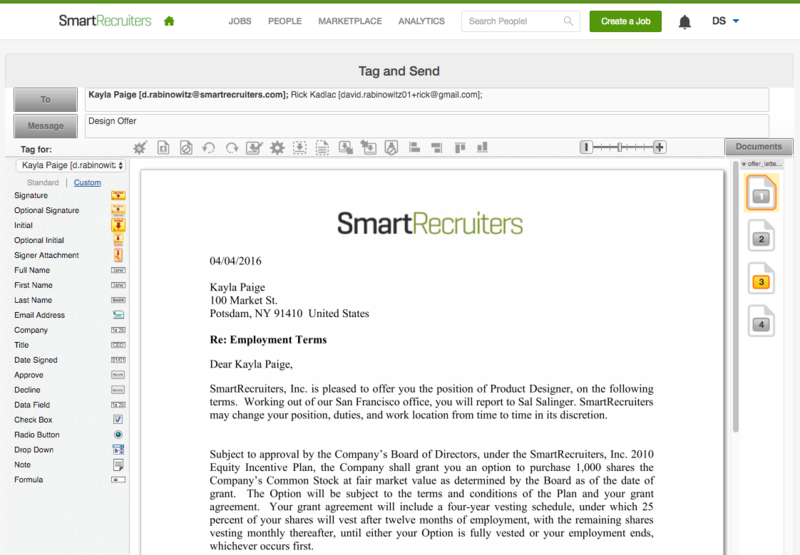 With SmartRecruiters’ new Docusign integration, recruiters at we’ve completely streamlined the final steps in making the ultimate sale, getting the best talent to join your org. 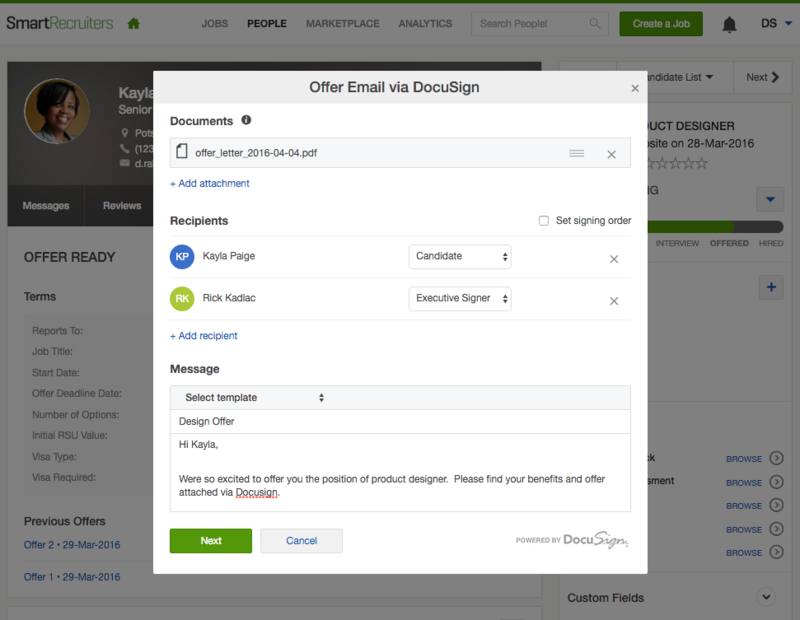 Please note: Docusign Customers require to have a Business or Enterprise Docusign license. 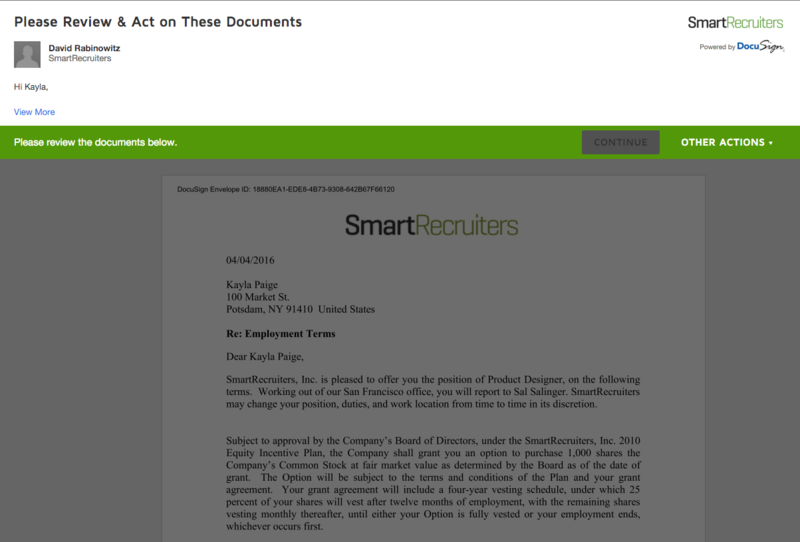 If not yet a Docusign customer, please Get Started today and SmartRecruiters will bring you in touch with Docusign.